Switzerland's rich design culture stretches back through the 20th century. Names like Joseph Müller-Brockman, Wolfgang Weingart and Armin Hofman elicit revered looks from design students around the world. Following in their footsteps comes a new crop of young designers. These creatives, schooled in Basel, Zürich or Lucerne in the techniques of the old masters, are bringing a new twist to the classic Swiss design aesthetic. Here is a list of nine contemporary Swiss graphic designers who are maintaining Switzerland's global reputation for graphic design excellence - and bring it well into the 21st century. Jumping off the page and demanding to be looked at, the work of Studio Feixen is vibrant, fun and surprising. Probably the best known young Swiss designer outside of the country, Felix Pfäffli is someone many in the industry want to work with. Pfäffli's use of color, his incredible illustration style and his fearlessness in the face of typography mark him as one of the world's best. 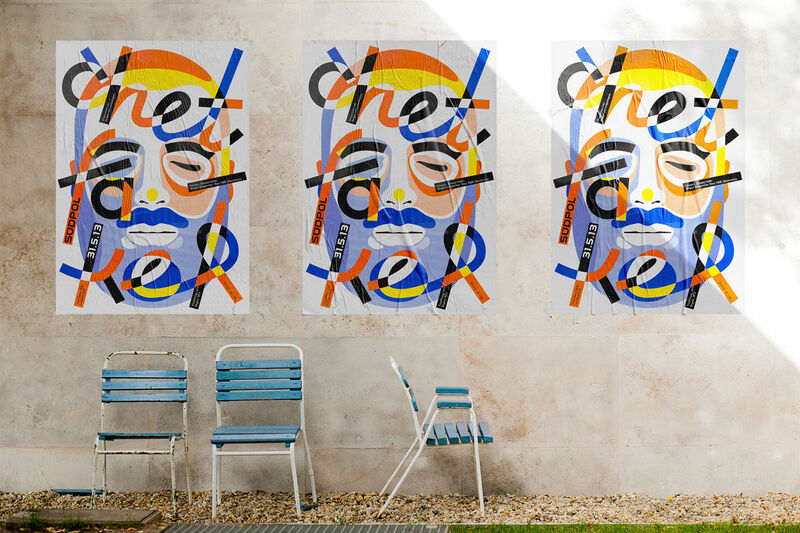 His website has a shop where you can buy his huge prints, including the amazing Chet Faker portrait. Her digital and print design manages to fuse a grounding in Swiss style, with the flair she gained from working in New York. Her work can be seen as the result of a lengthy reduction process; the result is always sophisticated. 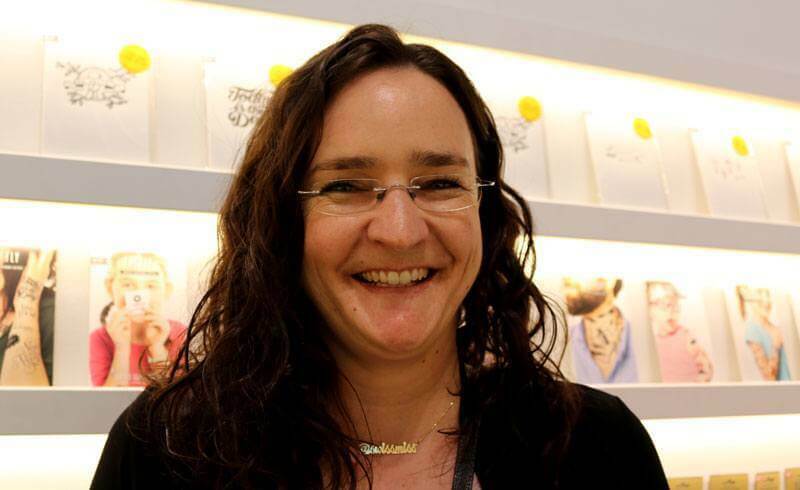 Remarkably, Simone Züger also runs a popular series of events for female creatives. 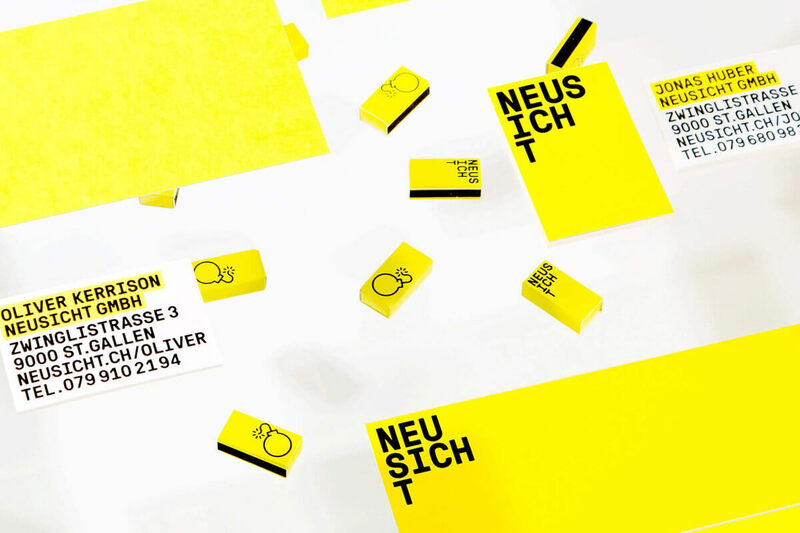 Troxler rose to prominence in recent years through her work on the identity for the Willisau Jazz Festival. Annik Troxler is part of a family with a graphic design legacy, including her famous father Niklaus and her illustrator sister, Beds. 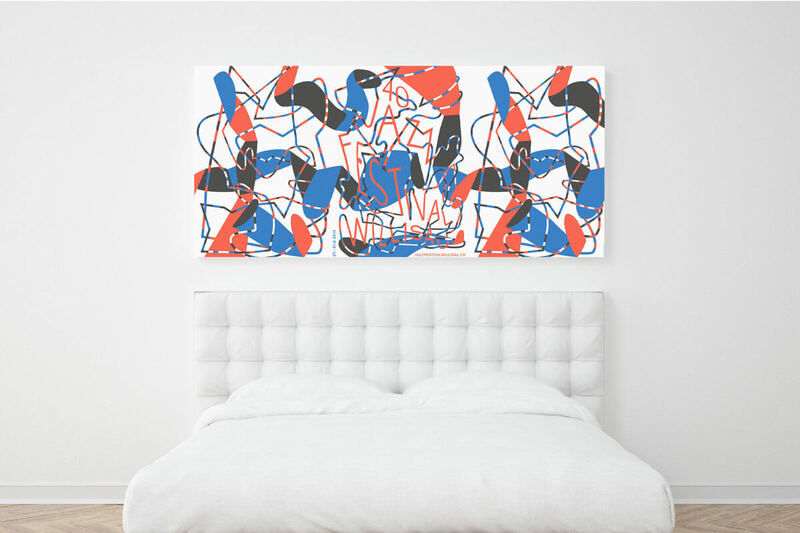 Her primary medium is poster design, and they are pure works of art. Sometimes abstracting far from the original text, they stop you in the street with their surreal, chaotic shapes. 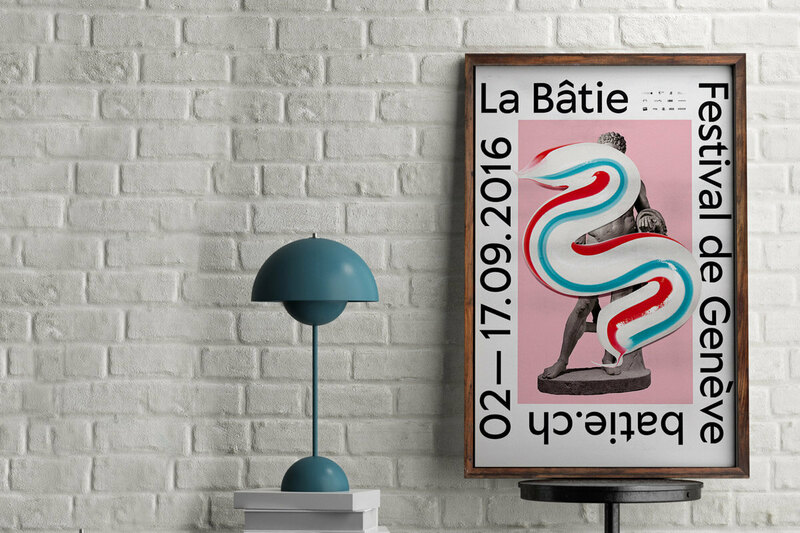 This studio caused a stir with their posters for Geneva's La Batie festival last year. The toothpaste-smeared images were vibrant and playful. With their dynamic use of texture and bold colors, you never know what to expect from their output. Neo Neo often work for cultural organisations and book publishers - and are very much in demand at the moment. Based in Basel and Zürich, the output of Dominik Sieber and Meret Wagner looks more like what you might expect from Swiss graphic design: Sophisticated, clean and direct. 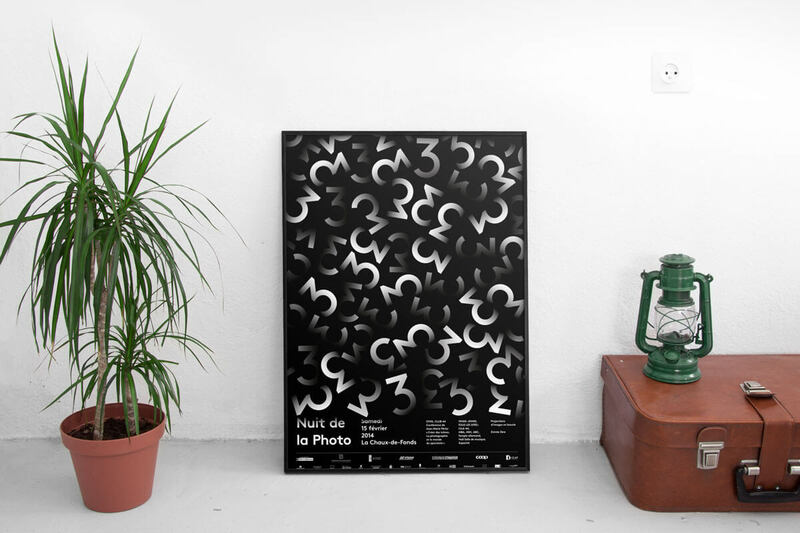 Using typography and icons to powerful effect, this is serious graphic design. It is clear that the founders of Studios are well-versed in their design history and technique. They are living proof that the Swiss design pioneers are still heeded to this day. Also card-carrying members of Swiss design tradition, Supero revel in the legacy of the great designers of the 20th century. A dedication to grid systems, sans-serif typography and immaculate art direction, this is the Swiss design the country is famous for. Expect photography used in conjunction with typography. Helvetica and Univers are the typefaces of choice, with the typography expertly kerned and arranged perfectly. The result is communications which are printed perfectly. Kühne operates under the name of Babyinktwice from his studio outside of Zürich. Strictly a letterpress artist, Kühne is the leading Swiss proponent of this resurgent craft. 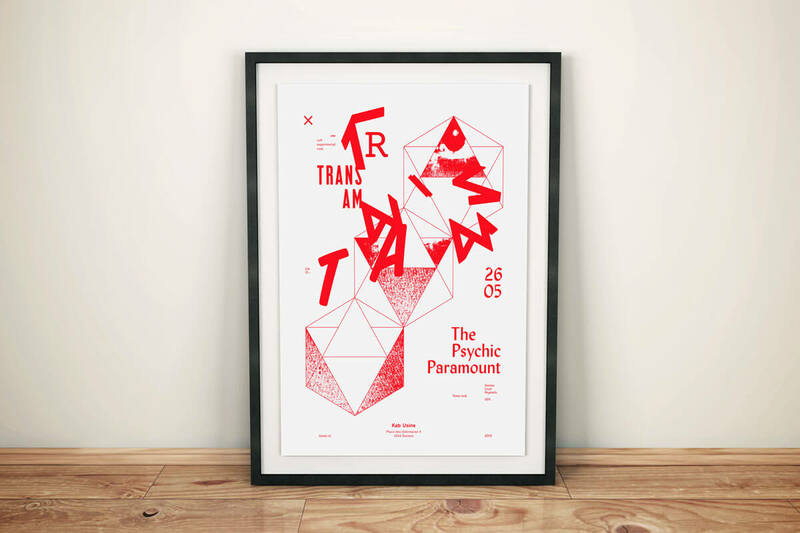 His amazing posters use typography to great effect. Using wood blocks and a traditional screen print machine, his work is tactile and has a wonderful hand-made feel. 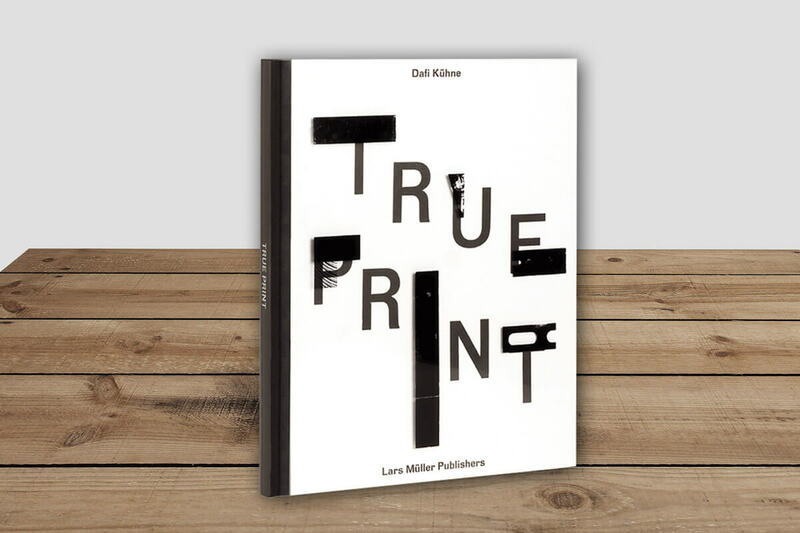 He recently released a monograph print through Lars Müller Publishers. Get yourself a copy while you still can or sign up for his letterpress workshop this summer. 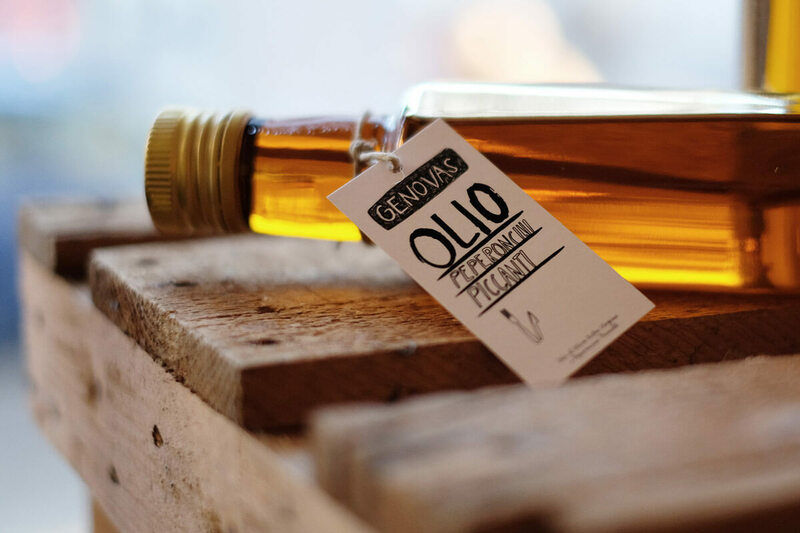 Nicola Todeschini and David Mamie of Todeschini Mamie are a Geneva based duo who work alone and in partnership. Their design takes typography to unprecedented heights, creating editorial and poster design almost exclusively through twisting and tormenting letterforms. 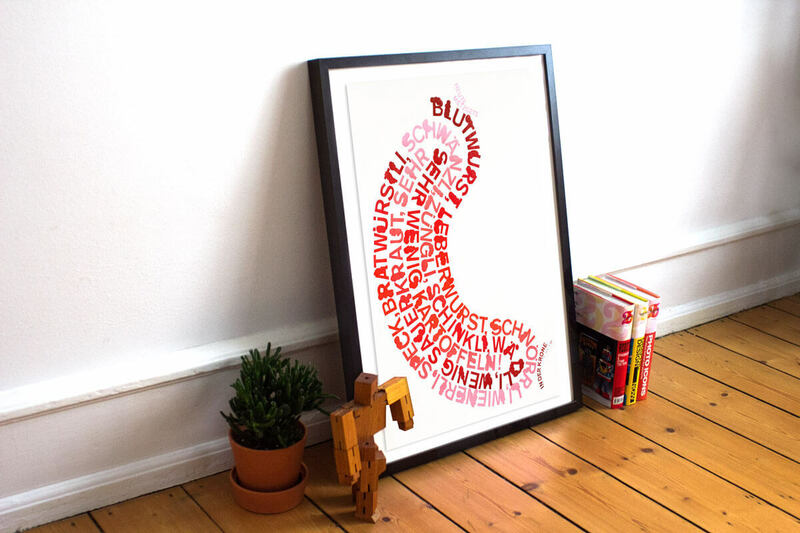 Their single color prints are astonishing and demonstrate that typography is a diverse and dynamic tool. With a broad approach to materials, techniques and media, Atelier Pol are a multi-disciplinary studio. Based in Bern, the duo of Juliane Wolski and Marc Zenhausern create brand identities as diverse as you are likely to see. 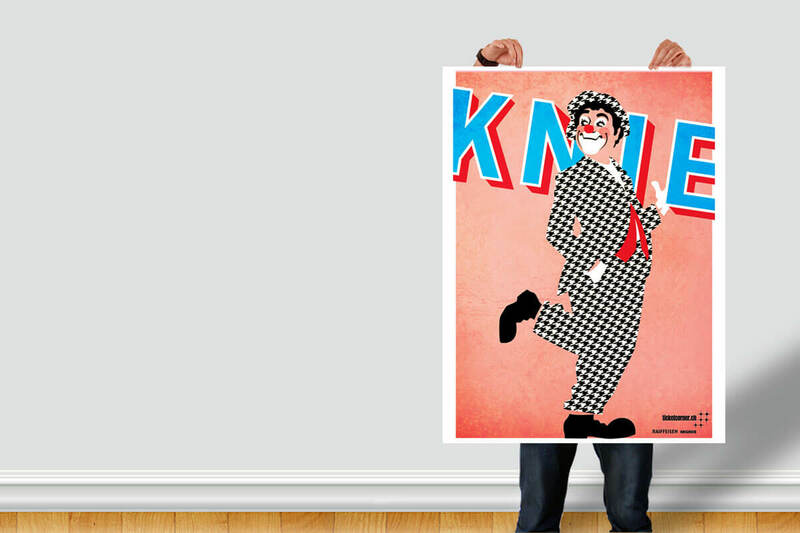 Last year's Knie Circus branding (a prestigious project for any designer) brightened up streets across the country, featuring a clown illustrated by fellow Swiss native Gregory Gilbert-Lodge. Are you familiar with these Swiss illustrators? We think you should know them! Luc Benyon is a British writer and communications specialist based in Zurich. 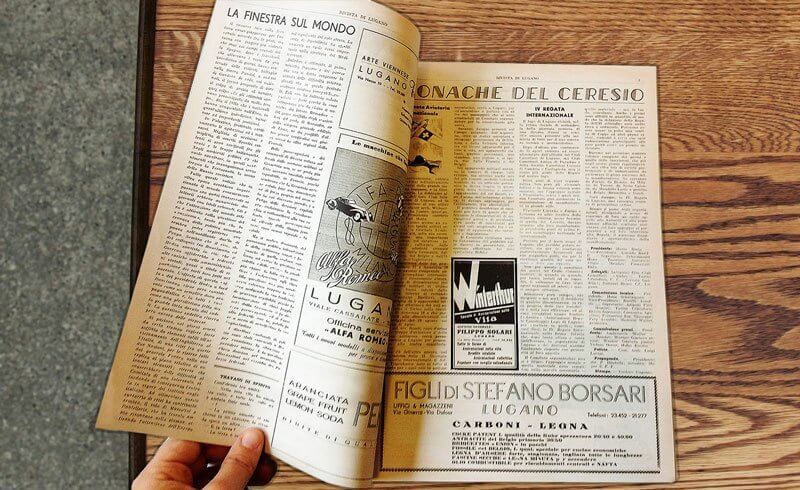 He has an unhealthy appetite for design and advertising history.